Zim: What a beautiful day GIR. GIR: MMMMMMMMMM Leaves, so what did you hear about Tak? Zim: I'm not sure of her exact whereabouts but I'm pretty sure she's planning something, I think it's going to be big. GIR: Do You think it has something to do with expired pie, Zim? Zim: Um......No GIR it probably has something to do with giant war machines, massive bio mutants and devices that can level entire continents. 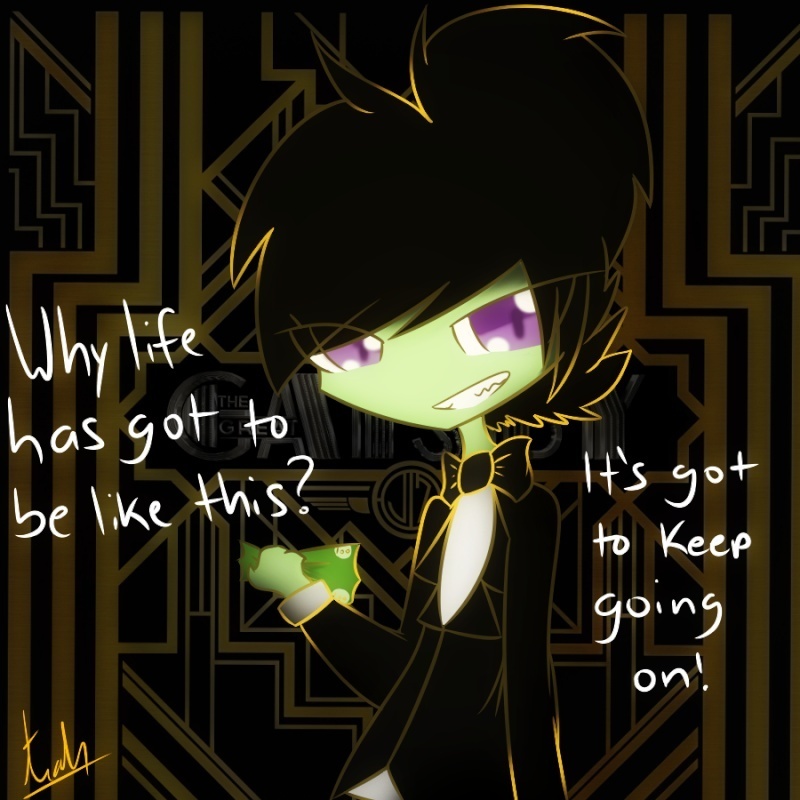 Zim: You do realize that Tak will stop at nothing to get our jobs even if it means destroying us right. GIR: Oh something more dramatic. Zim: What the heck are those things?! What kind of chemical can cause something like that?! GIR: I have no idea. Zim: GIR activate duty mode we have to fight those things. Zim: Well he's impervious to our attacks but I know what to do. 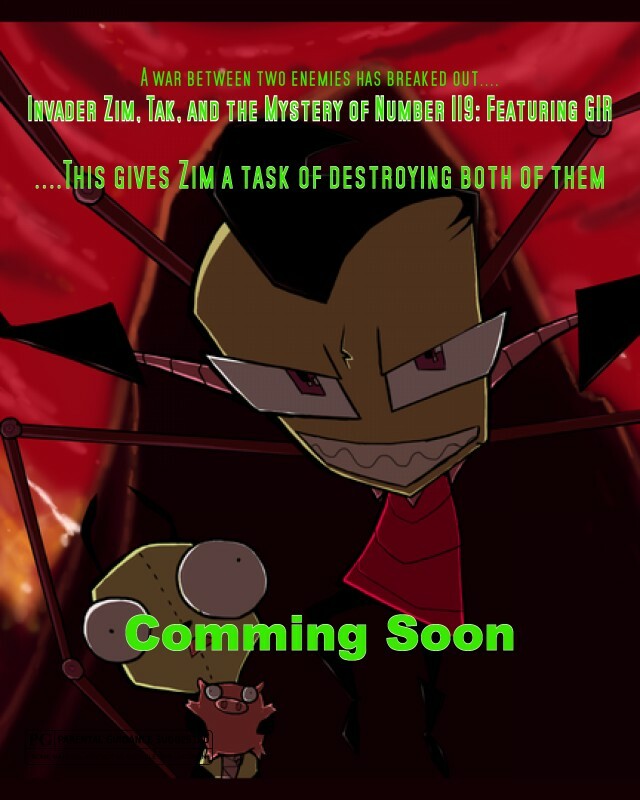 Zim: Run for our lives! Priest: Do you miss, take this man to be your lawfully wedded husband. Priest: Do you sir, take this woman to be your lawfully wedded wife. Priest: You may now kiss the bride. Zim: Excuse me, pardon me, coming through. Bride: What's wrong with two adults kissing. Groom: You look like you saw a ghost, is something wrong? GIR: What do we do now? Zim: Well Tak sent that against us in a failed attempt to destroy us so we better strike first GIR. 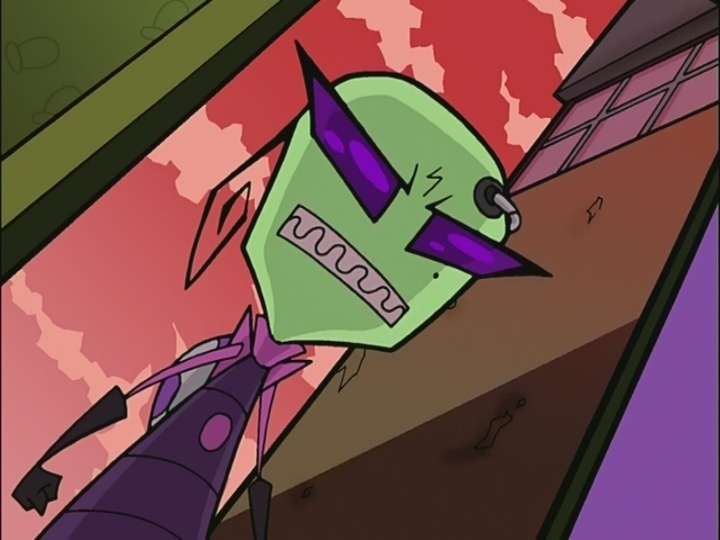 GIR: Quick question, why is the number 119 painted on the monsters body, Zim? Zim: We better figure this out before were done for. Voice (Off screen): Not so fast! Zim: WHO THE HECK ARE YOU!!!??? Poyon: Officer Poyon, of the Space Police. GIR: I never seen nor heard about you in my life. Poyon: I am going to make your arrest Tak. Zim: Wait, there's some mistake I'm not Tak! Poyon: And it's time for you to go to the big house Tak. Zim: FOR THE LAST FLIPPING TIME I AM NOT TAK!!!! Poyon: That's what they all say. Zim: Any how we better find Tak before more crazy stuff happens to us. Silhouette: By means destroy Tak, after you do that I’ll destroy you, after all destruction is my specialty. Tak: Well What's the status report on that subordinate MIMI. Tak: SO he started this mess, well that figures. I shall destroy him and then destroy Zim. Alarm: Zim has been detected. Zim: Man this is starting to become a hassle, is there any short cut to the room she's in? GIR: Where does she get these wonderful toys? Tak: Well you made it past my security system. Zim: Look I have to end this so you don't cause anymore havoc, especially with your bio mutants. Zim: Yes you sent them all out on us this morning. Tak: I didn't make any bio mutants but I'm still going to destroy you, MIMI! Tak: I am sick to death of your insolence and refusal to accept me as you're superior, it's time to fight this out. GIR: Tak, you really have authority issues. Tak: Shut up you piece of metal. Zim: OK now that I have you're attention, tell me what you know about the bio mutants in the area. 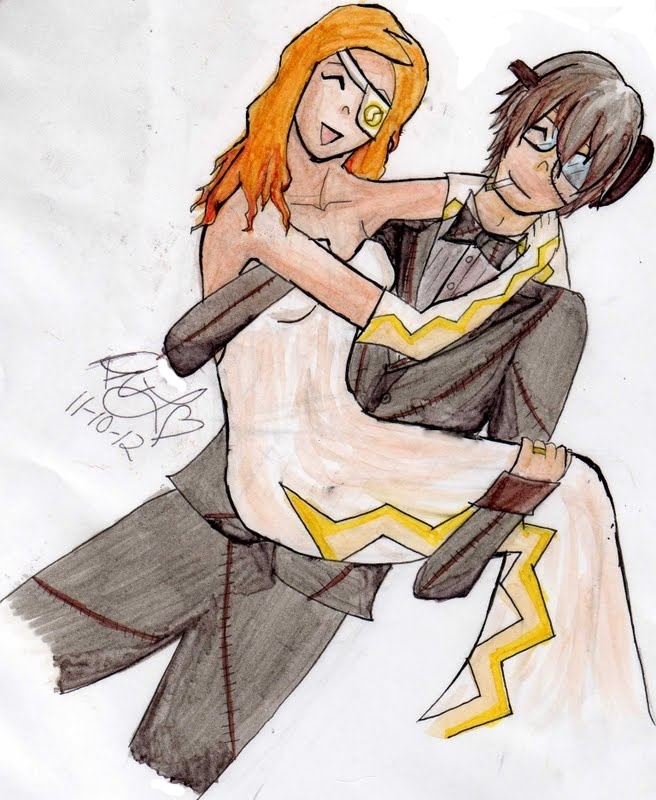 Tak: Well they were created by a chemical substance that I gave to my subordinate known as Agent 119 he managed to create a series of Bio Mutants and use them in an attempt to over throw me and destroy you. 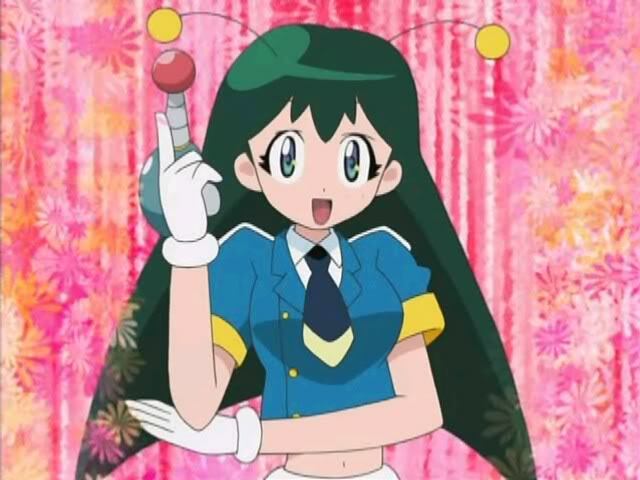 Poyon: So that's what Tak looks like, well I'm placing her under arrest. Zim: But I already handcuffed her. Poyon: Aw man, well in that case I'll handcuff her feet too. Voice (off screen): Attention everyone I have activated the self destruct sequence of this base, you have about a limited amount of time to flee for you're wrenched and miserable lives. 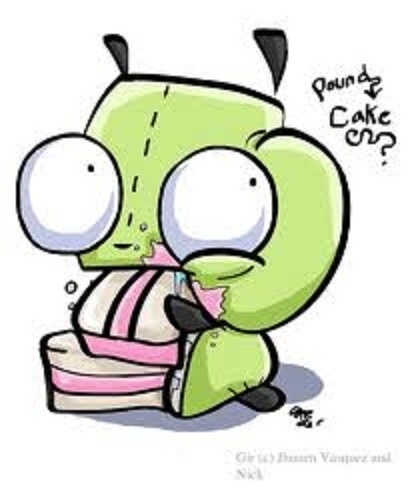 GIR: That can't be good right Zim. GIR: We survived, thankfully............oh look some delicious wood. Zim: Wow this is getting more dangerous than I though. GIR: What do you mean Zim? GIR: SO what are we going to do next? 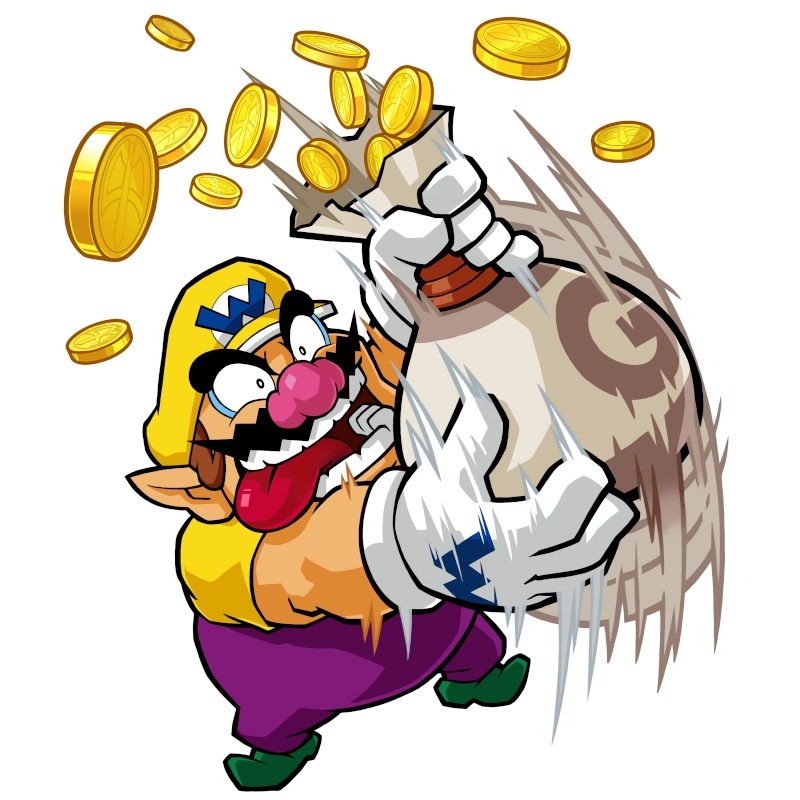 Zim: We have to stop this guy before he destroys everything. GIR: What do you mean, Zim. Yogi Bear: I'm going to steal some Pic-a-nic baskets. SO which one of you Technicolor people want to help me. Zim: GIR, we were forged in victory. A victory that ended the great war and brought forth the reign of Irken Empire. Born from a far off world. 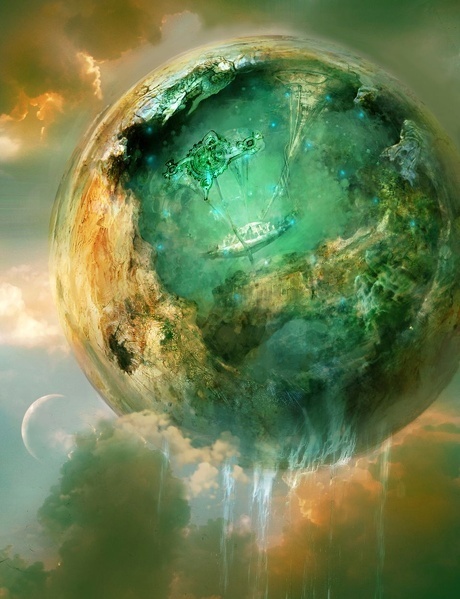 We brought order and emerged out of the Chaos. As it grew, so to did the might of our Invasion. I shall created a world of peace, a world of prosperity, a world of safety, a world that lives in the shadow and safety of my power. Our empire has come to be the absolute measure of strength and power. Now, on this day, that power is to be tested. This mad man seeks to destroy all that I have wrought. GIR let's aside the petty problems that we face for sometime. We will unite. We will stand together. And I will wipe out this plague! GIR: I with you through and through Zim but where will we find this mad man? Zim: A battle station the size of a moon is probably the correct answer. Silhouette: That wretched boy will never see what's coming when he get's here. Zim: This place is crazy where are things coming from? Zim: It's not Pop-tarts. It's something a lot more powerful. GIR: And I thought I had a weird diet. Zim: Where is this stuff coming from? What is this weird goop? 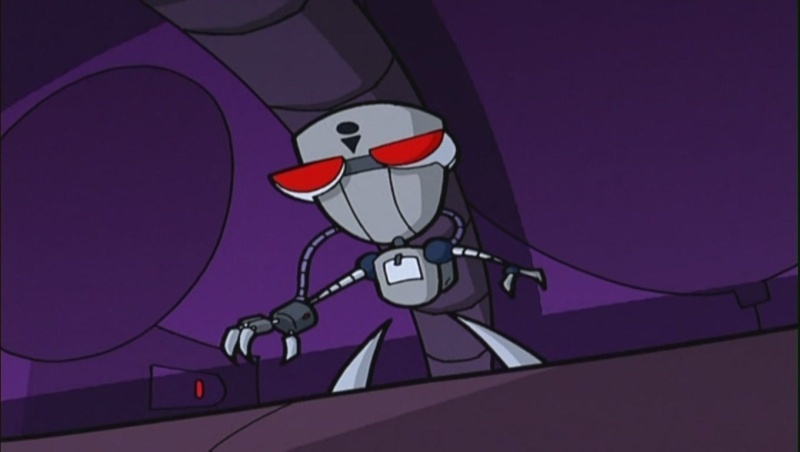 Zim: So let me get this straight this madman decided to get a bunch of Chemical X and inject these into insects in order to create an army to specifically destroy everyone he hates, do you know what this means. GIR: Yes...................wait a minute no. Zim: We are defending the world as it stands from this mad man's thoughtless and destructive actions. We fighting for family, subjects, and arguably life itself. We must not fail! Zim: What are you doing here?! Aren't you supposed to be serving community service?! Mad Doctor: Good question, That wretched Tak broke me out but I was tired serving her so I mass produced these bio mutants to destroy not only you two miscreants, but Tak and everyone else on this planet! Zim: What do you honestly expect to achieve if you destroy all life on earth. Mad Doctor: Simple I consider this a science experiment. GIR: Science experiments aren't supposed to destroy the entire planet. Mad Doctor: Sacrifices must be taken. Zim: You're crazy! All you do is try to blindly justify your actions do you know what you really are? Mad Doctor: What am I? Zim: A parasitic worm. You're strange looking but incredibly vile and with a variety of powers that rely on drawing health and surviving from hurting, destroying, enslaving another organism. 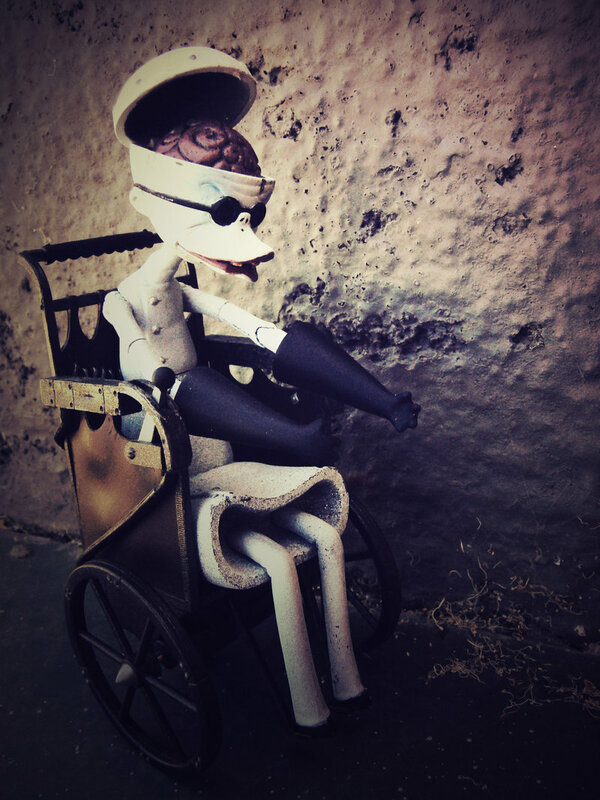 Mad Doctor: Enough talk Zim and GIR, it's time for you to meet you're maker. Zim: GIR activate duty mode. GIR (Robotic): Yes My Lord. Zim: Our work here is done. GIR: Wait what did he fall into. Mad Doctor: Have you ever wondered, Zim, why you are untouched while those around you wither and rot in the grip of Chemicle X? Could it be that you are already blackened by you're betrayal of me? How can you defeat that which seethes in your own heart? You cannot stop me, without forever dooming yourself! Zim: It's over for you Doctor. Mad Doctor: What are you talking about. Mad Doctor: W-what the heck?! Mad Doctor: WHATS HAPPENING!!!??? WHAT IS THIS!!!??? Zim: This is you're last on earth Doctor. GIR: Well it's finally over, I no longer have to check underneath the couch to make sure he isn't hiding there. Zim: Let's go back down. Tak: I will have my revenge against you Invader Zim! 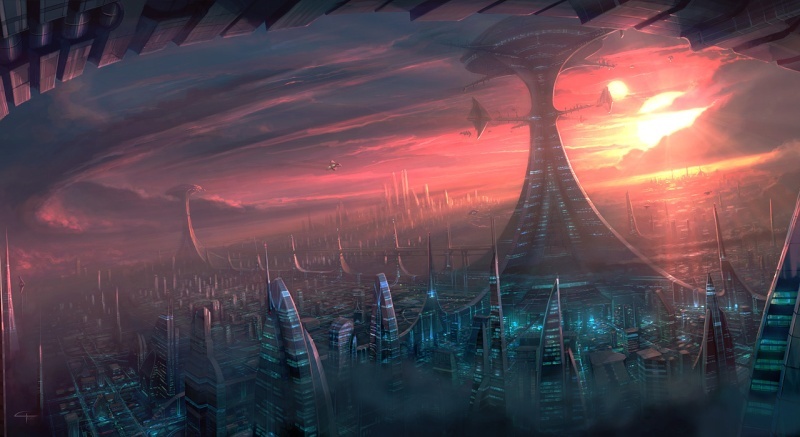 Poyon: You have the right to remain silent and are facing jail time from the space police. 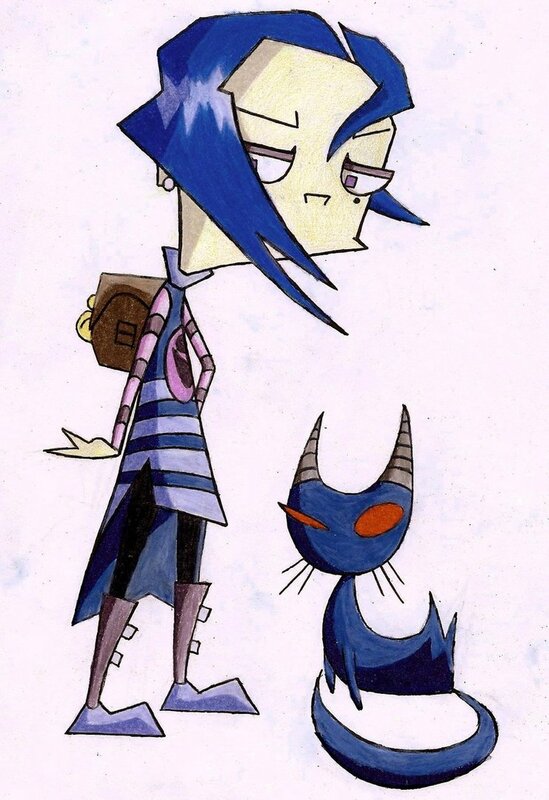 Tak: Curse You Invader Zim! GIR: What shall we do now Zim? First of all your word usage for the world paragraph sounds like a speech for democracy like Presiden Barrak Obama !! I like your music selection a surprise around each corner. Fun to listen to yeah !!!!!!! The story was fun you story has youth and drive and work together-words President. appeal for this country to work going Forward.